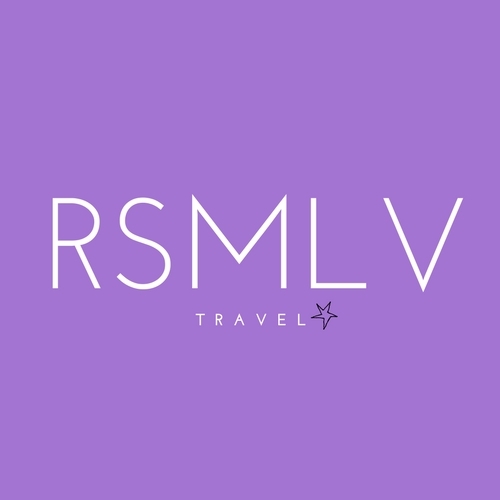 Welcome to RSMLVTravel where everyone deserves to travel like a RockStar! 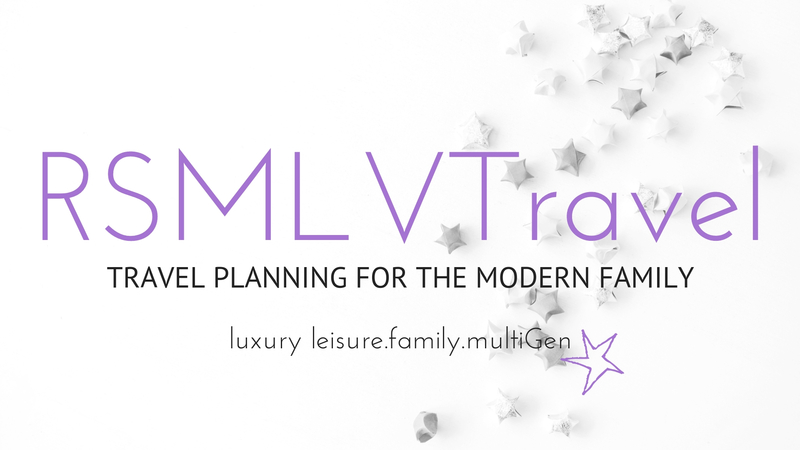 In order for us to provide the most personalized service for your travel and vacation planning needs, please complete the following form answering as many questions as possible. We won’t share your information with anyone else without your permission. 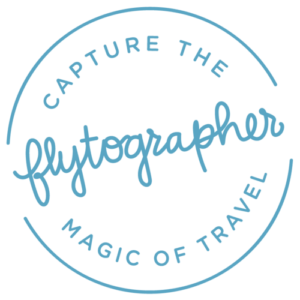 The more you tell us about yourself and your ideal vacation, the faster we can get you there! This form is Part 1 in a 3 Part series of creating your client profile. 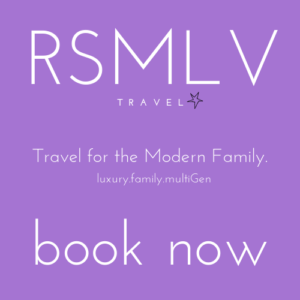 The next questionnaires will come once you book your first trip with us. Again, not to worry, we won’t flood your inbox with unnecessary deals and packages that will make you want to give us the side eye. 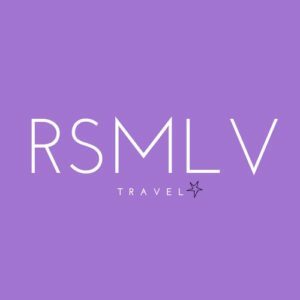 RSMLVTravel is here for you! Our job is to make sure your only job is to pack and go.